SAN DIEGO â May 4, 2015 â For an unprecedented third year in a row, the U.S. Air Force RQ-4 Global Hawk unmanned aircraft program was officially awarded the Dr. James G. Roche Sustainment Excellence Award for most improved performance in aircraft maintenance and logistics readiness during a ceremony April 28 at the Pentagon. Northrop Grumman Corporation (NYSE:NOC) is the prime contractor for the high-flying fleet of Global Hawks. 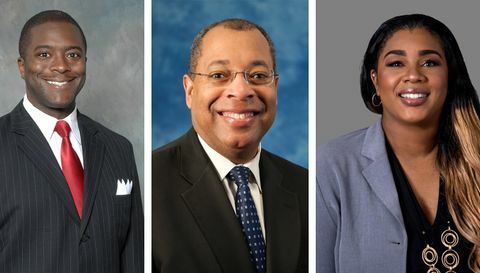 Air Force officials annually determine the award winner by calculating improvements from a predetermined set of metrics that impact performance. The Global Hawk demonstrated the most significant improvement in performance and sustainment based on factors like high total aircraft availability, mission capability and low non-mission capability rates for maintenance and supply. "Winning the Roche award for the third year in a row is an incredible achievement for the Air Force Life Cycle Management Center. 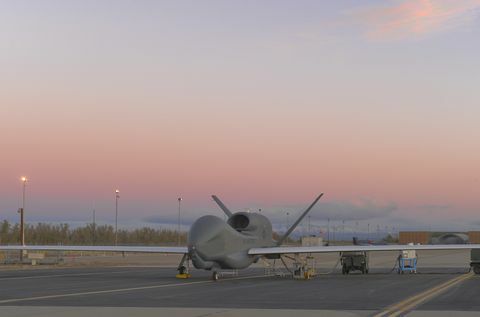 Northrop Grumman is proud to partner with the Air Force in providing unmatched logistical and maintenance support," said Mick Jaggers, Global Hawk Unmanned Aircraft System program director, Northrop Grumman Aerospace Systems. "The Roche award is significant because it focuses solely on the numbers. 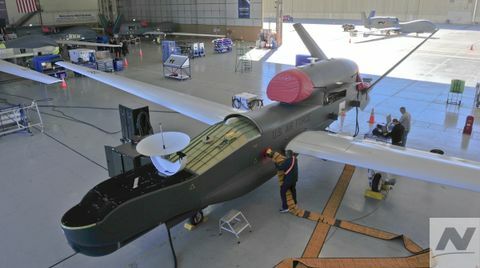 When it comes to sustainment, the Global Hawk has consistently ranked the best in the Air Force inventory." The Sustainment Excellence Award is granted by Headquarters U.S. Air Force Logistics, Installations and Mission Support. It is named for Dr. James G. Roche, the 20th Secretary of the Air Force. He served in the Air Force's top position from 2001 to 2005. Global Hawk has flown 150,000 total flight hours supporting diverse global missions. 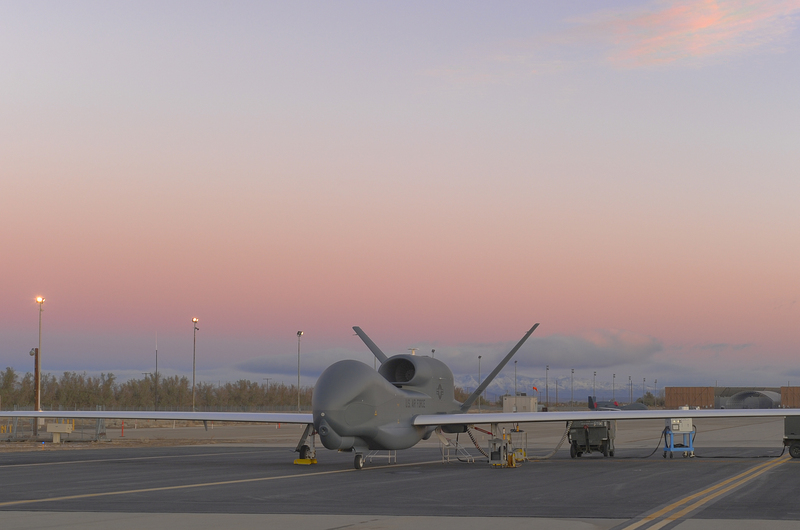 Carrying a variety of intelligence, surveillance and reconnaissance sensor payloads, Global Hawk supports antiterrorism, antipiracy, humanitarian assistance, disaster relief, airborne communications and information-sharing missions. 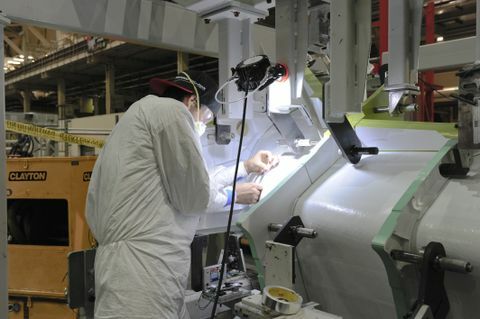 Northrop Grumman has been a trusted leader in global sustainment, training and modernization for over 80 years. Our dynamic blend of capabilities brings affordable, industry-leading solutions to meet our customers' toughest global security challenges.